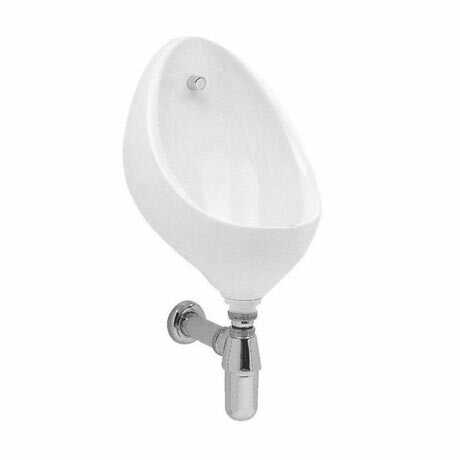 The Clifton Urinal features a compact and deep bowl design and can be used in conjunction with an exposed or concealed cistern. Manufactured from vitreous china, the bowl is easy to fit and is screwed to the wall with hangers. Comes with a 25 year guarantee against faulty materials or manufacture. Please note: bottle trap, flushpipe and spreader not included.